Custom is never off the shelf! No Prescription Or Referral Needed, but we do work by appointment ONLY. We respect your time, so let’s discuss HOW to Select the Best Custom Foot Orthotics right away! It turns out HOW they're made Actually Matters. 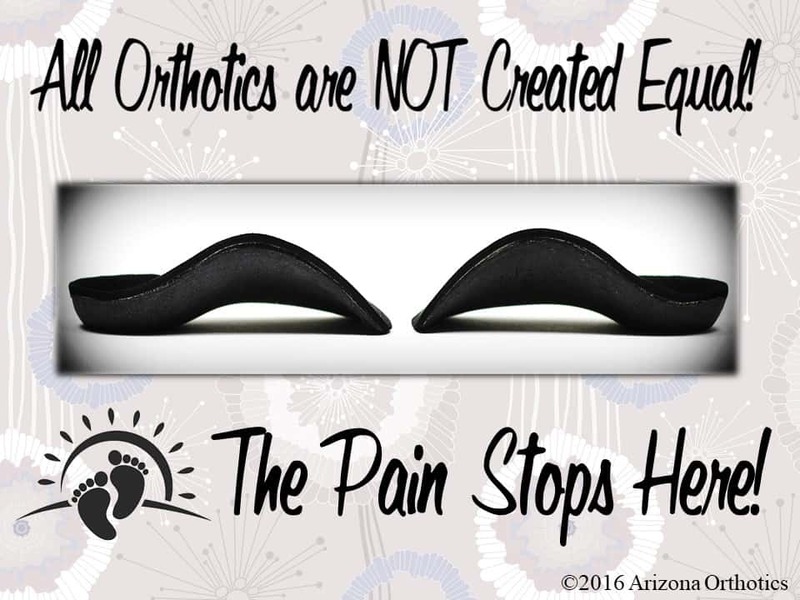 Here at Arizona Orthotics, we first make a 3-D Impression of each foot. Always made from scratch to match only your feet. 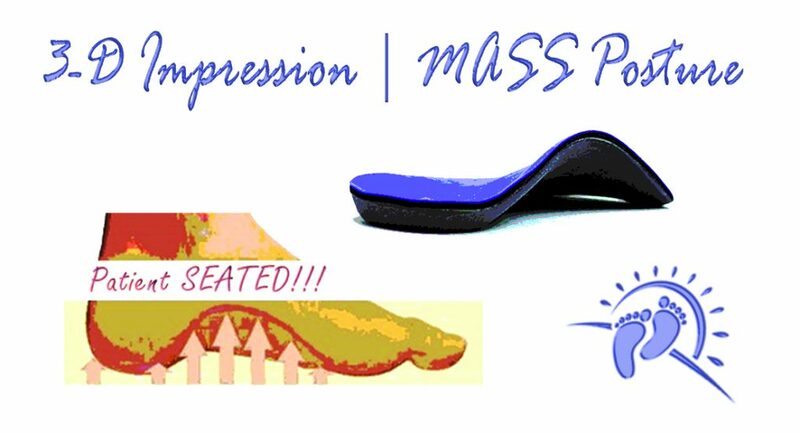 The shape of your custom foot orthotic should match the 3-D impression of each foot's authentic shape! That's why TRULY custom foot orthotics look different when compared side-by-side. Take a look down at your own feet now. Are they identical, OR does one foot appear to have more wear-&-tear than the other? All the more reason for an accurate 3-D impression of each foot. Feet are not identical left compared to right! As a result, here at Arizona Orthotics we make 3-D impressions of each foot. We do this to be sure each foot IS CRADLED in THE BEST alignment. Watch Dr. Doperak make a 3-D MASS impression here. But wait, there's more. Custom Foot Orthotics must FLEX to match individual specifics. We proudly calibrate EVERY custom foot orthotic to match YOU. Made to match important things such as body weight as well as any history of foot trauma. Point being, if one foot is more flexible than the other we take that into account. Calibration takes IT ALL into account! Calibration means Just Right Flexibility...by design! 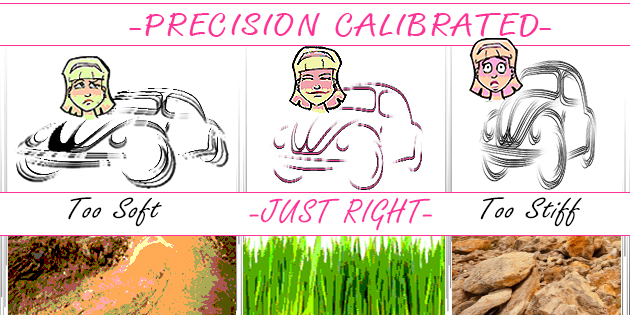 Explore in more detail the wonder of precision calibration here. "How much is it worth to you to finally be pain free? 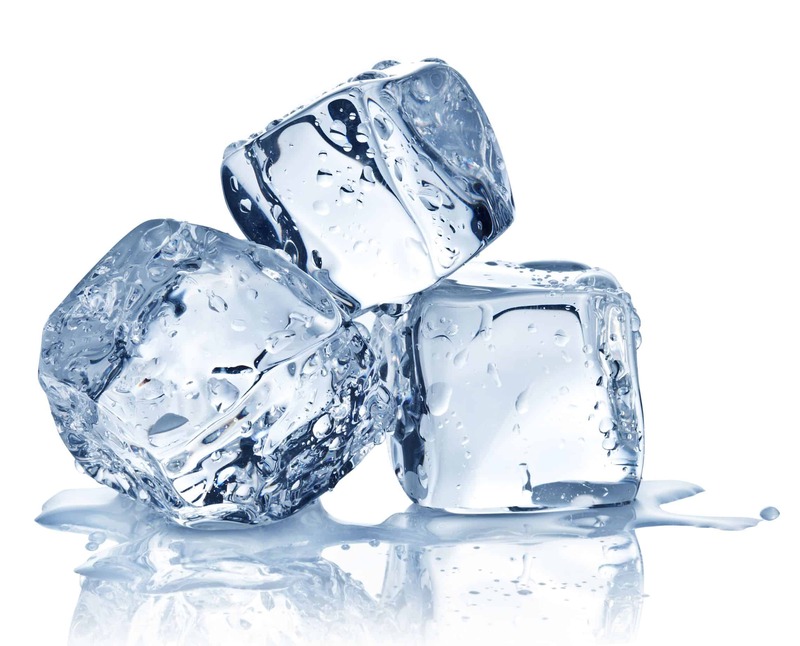 I had a botched first metatarsal fusion, (screws were too long) which snowballed into damaging the tendons under my foot that controlled my ankle muscles, and required ankle surgery. Once healed, every step elicited pain. I went to see Dr. Dave at AZ Orthotics, and he took a casting of my feet for custom orthotics. It was THE BEST MOVE I EVER MADE! Now I can go through the day pain free. I am walking the dog, shopping, and living my life pain free. 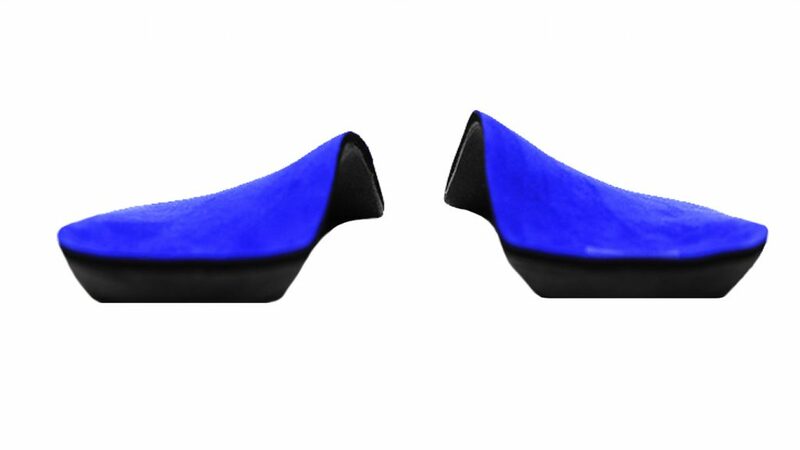 Custom orthotics are worth every penny."